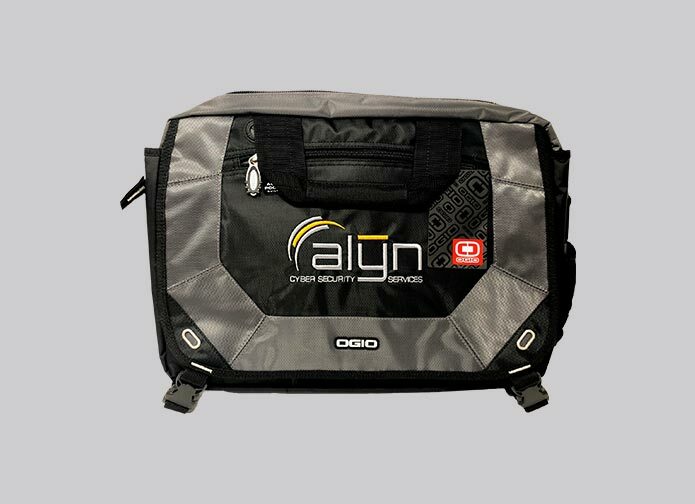 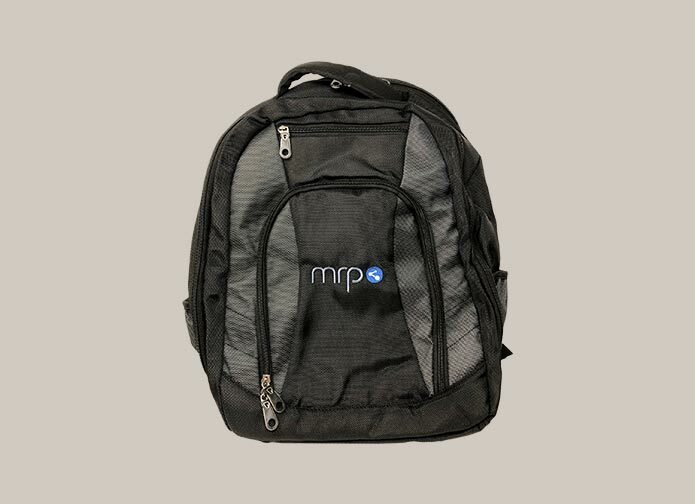 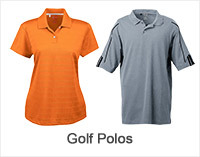 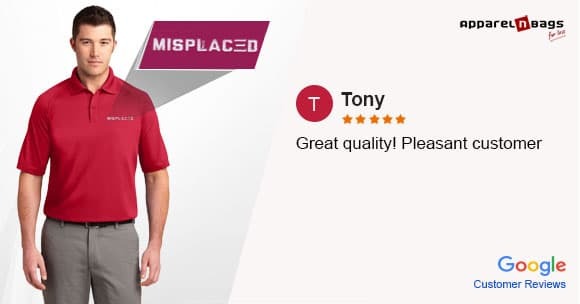 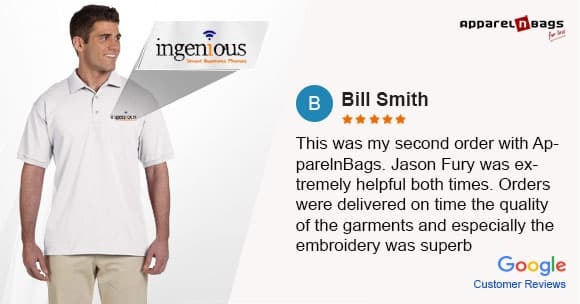 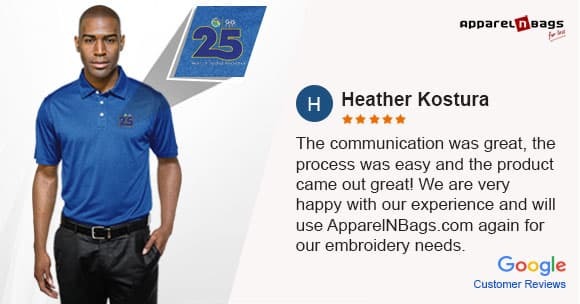 ApparelnBags.com is the right place for you to get things back on track if your corporate image is in need of a tune-up or your staff's uniforms need an overhaul. 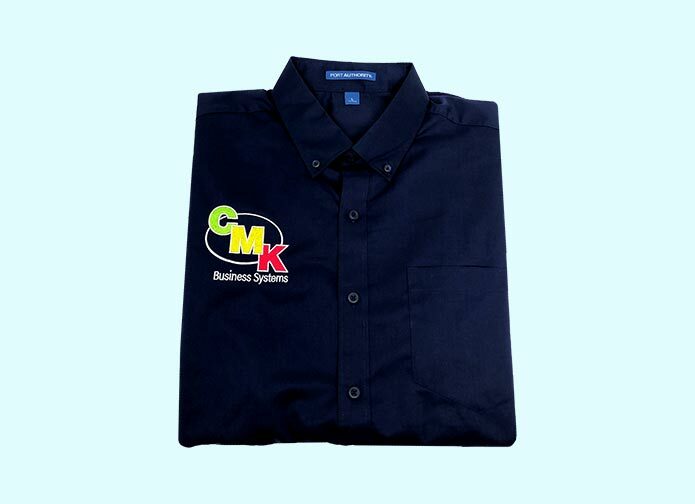 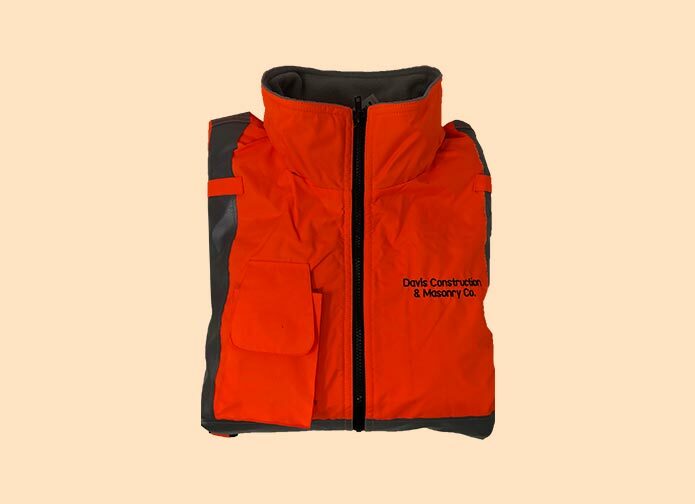 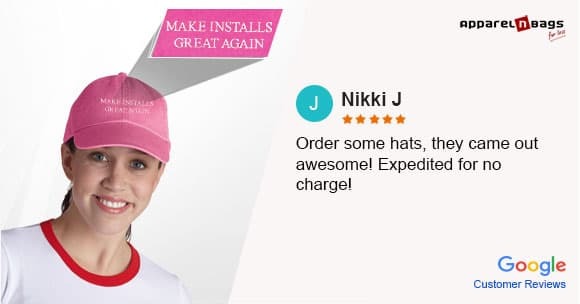 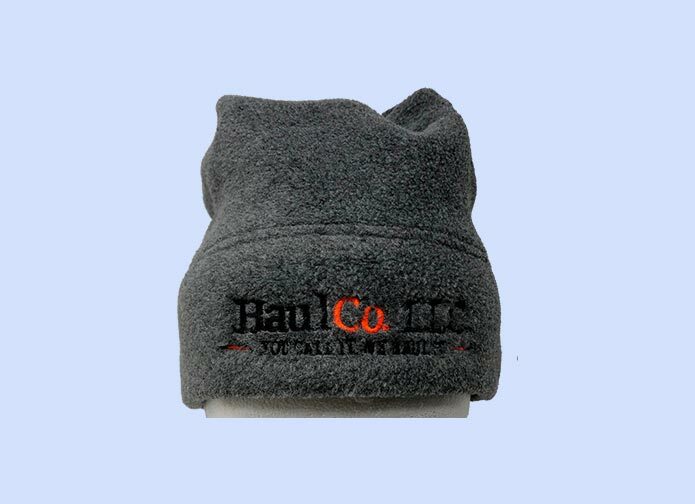 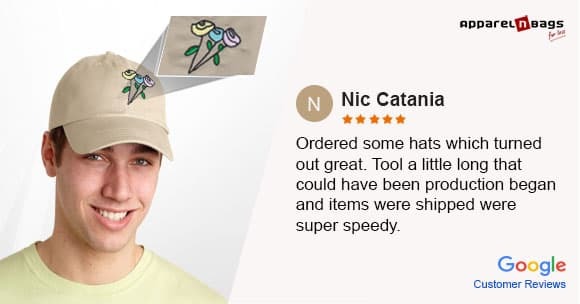 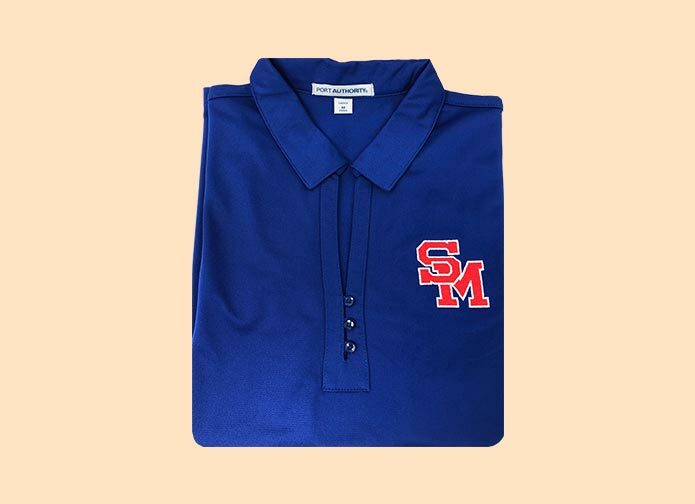 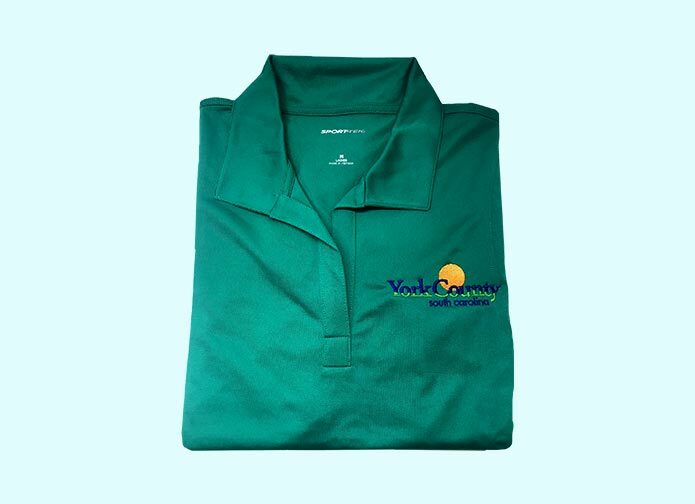 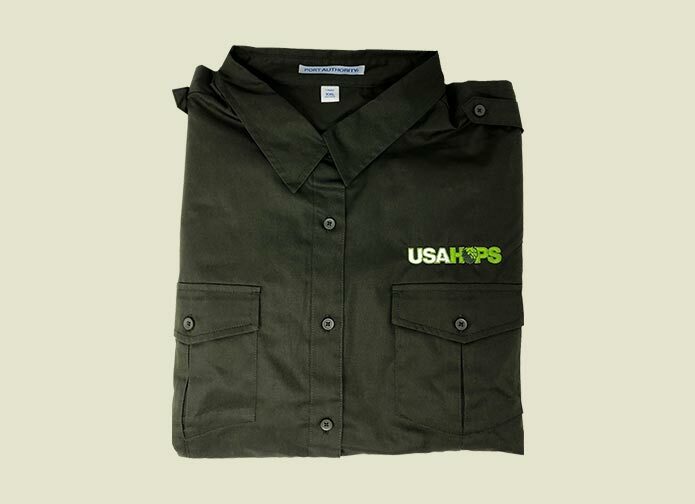 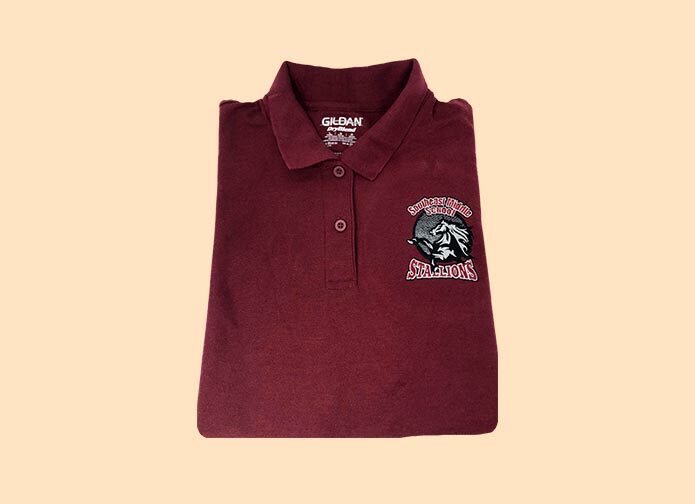 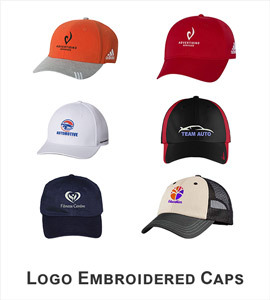 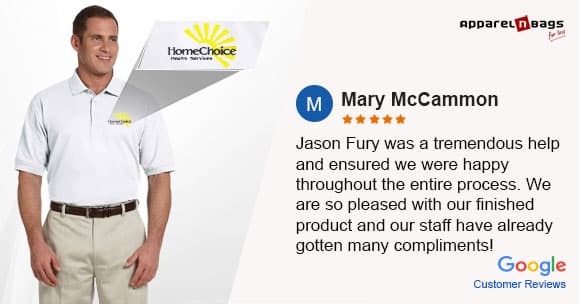 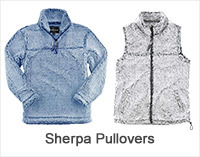 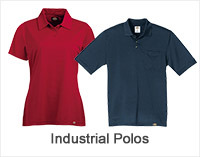 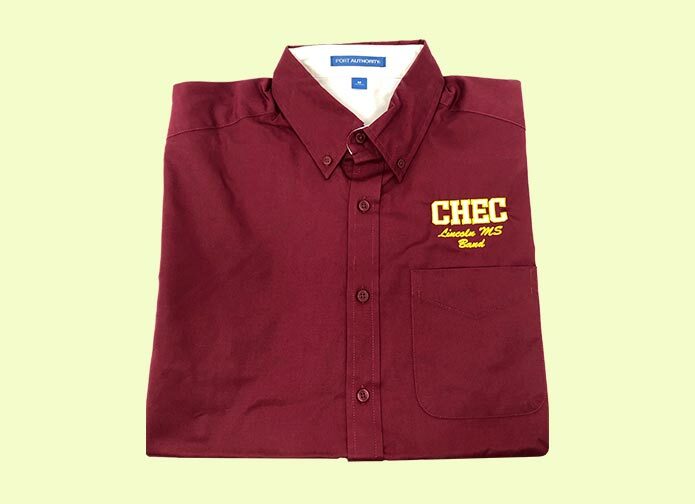 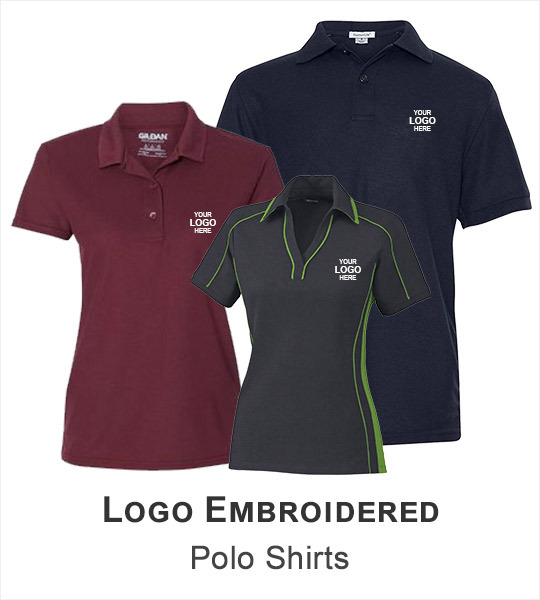 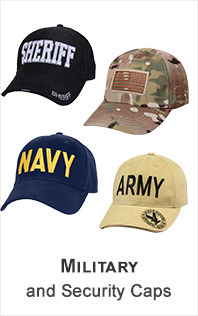 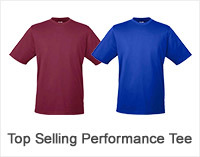 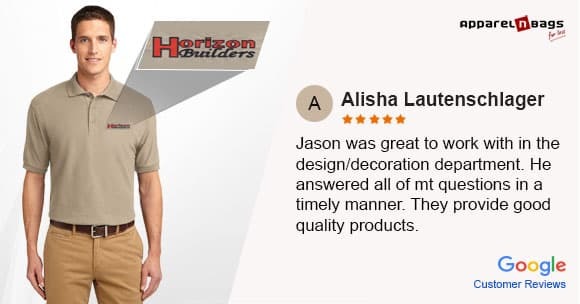 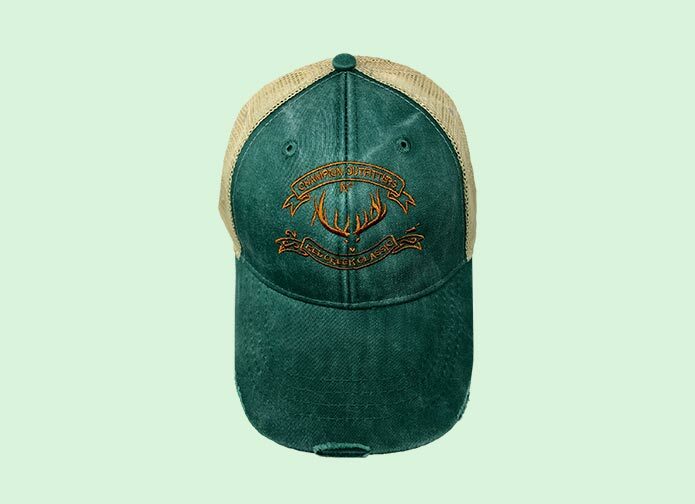 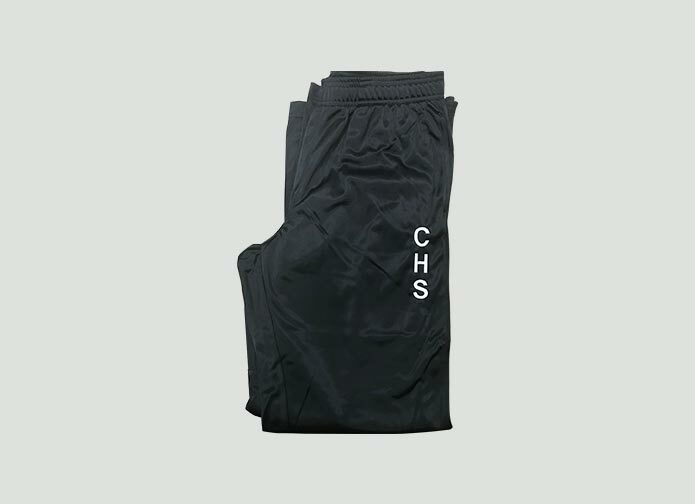 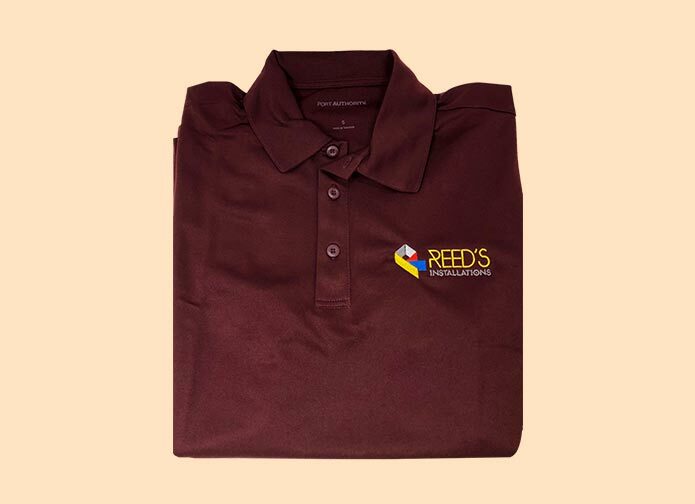 Not only do we showcase a wide range of work wear ranging from coveralls to work pants to polos and caps, we also offer expert logo embroidery on these products so that they show off your company logo and rev up your employee morale and customer loyalty. 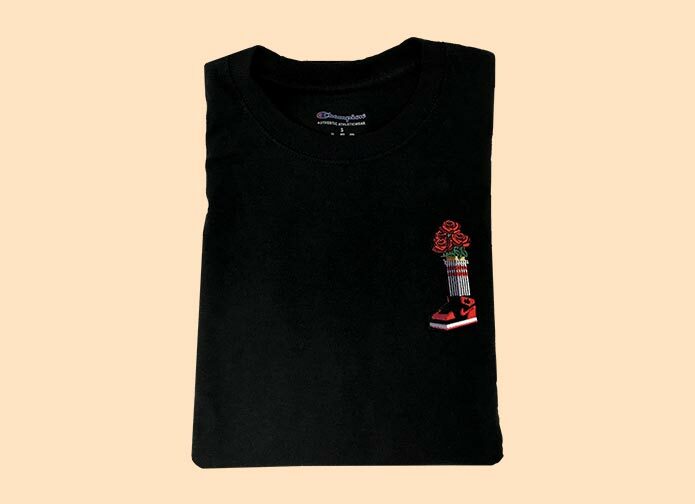 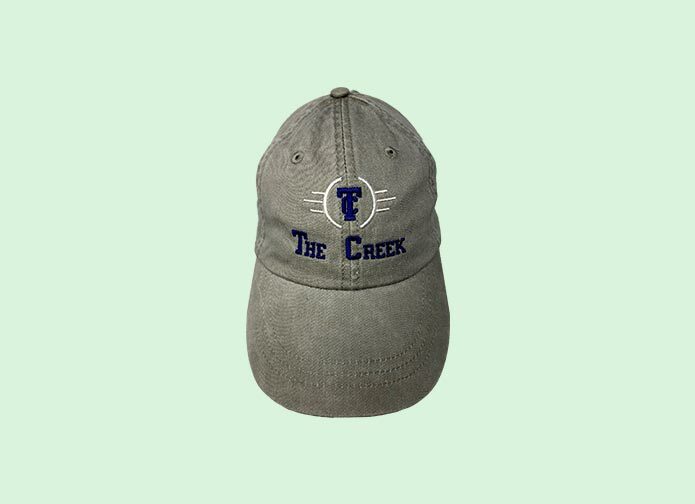 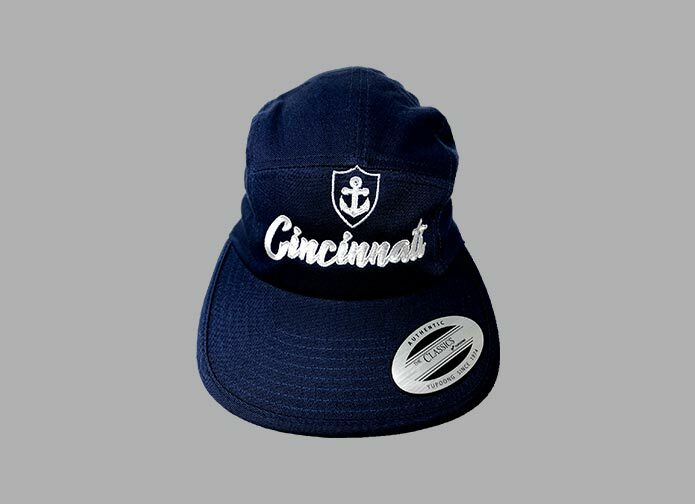 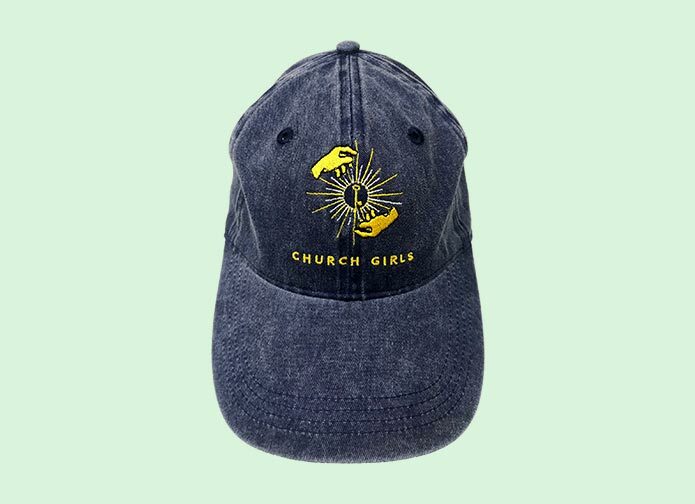 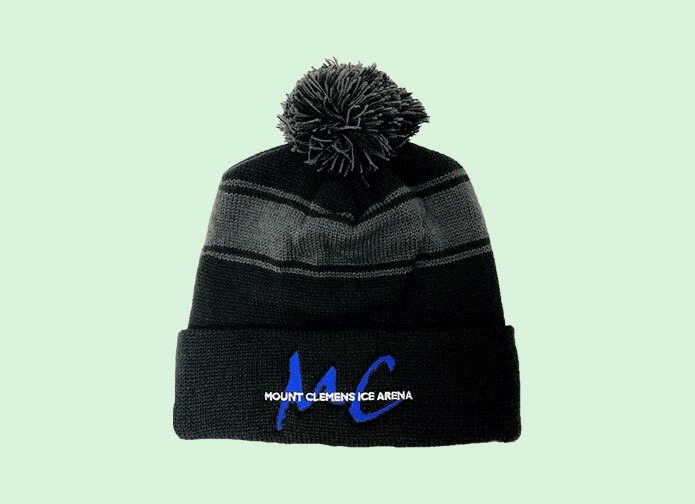 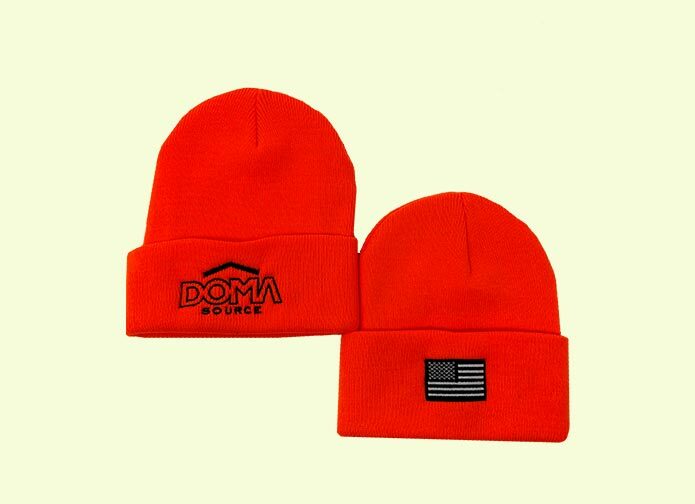 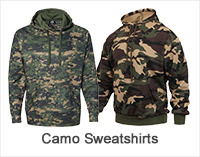 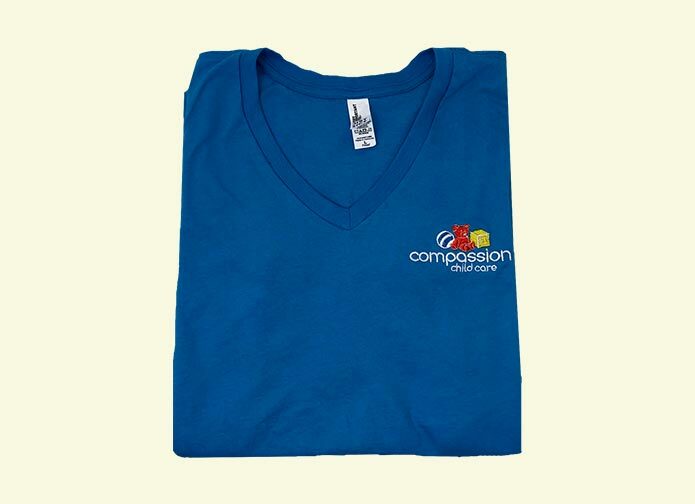 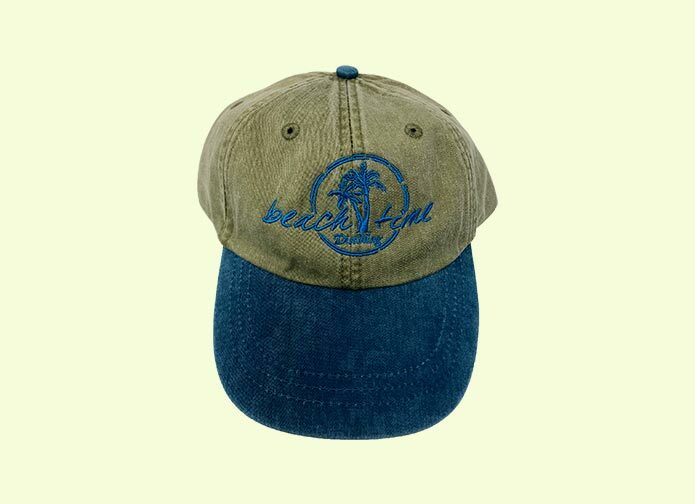 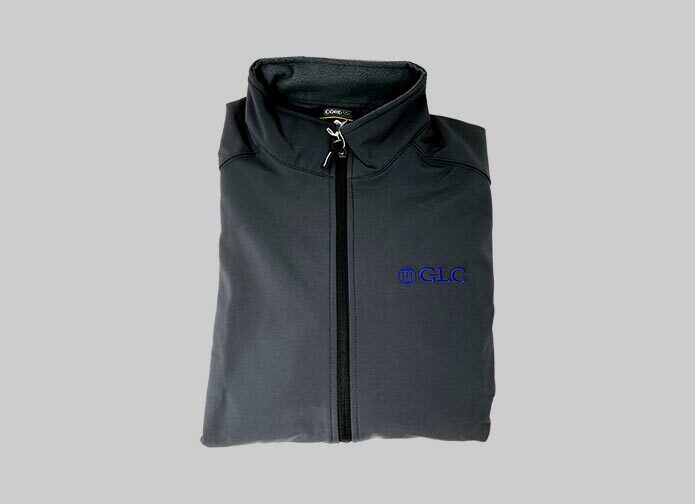 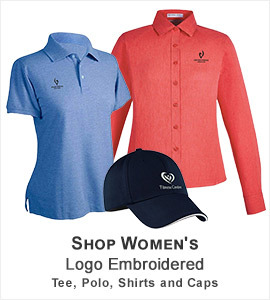 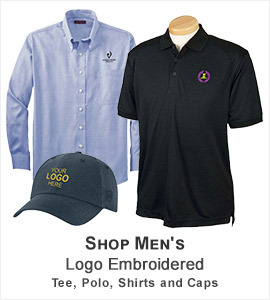 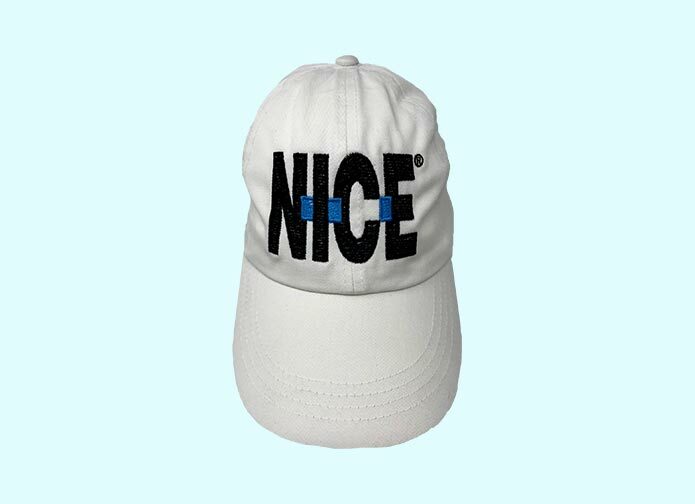 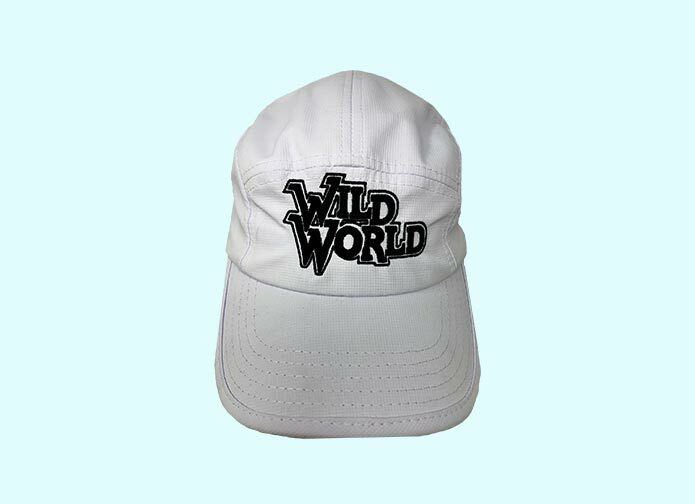 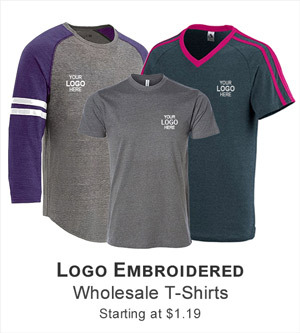 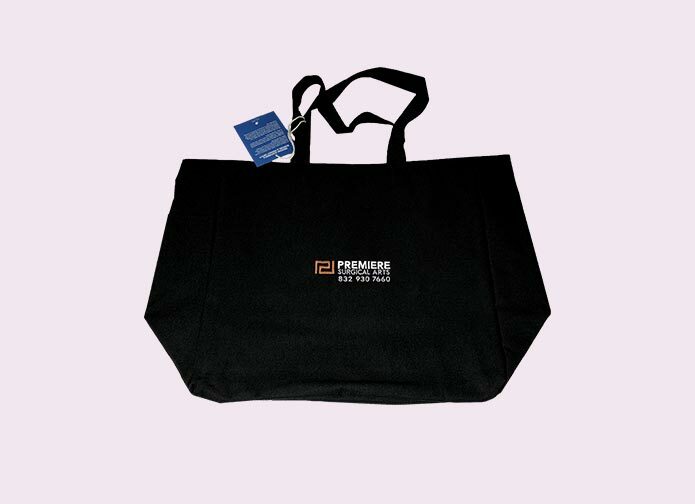 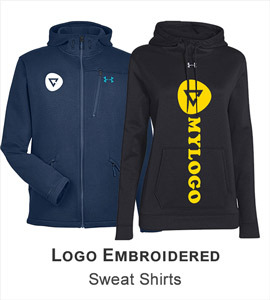 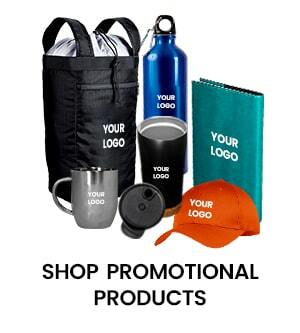 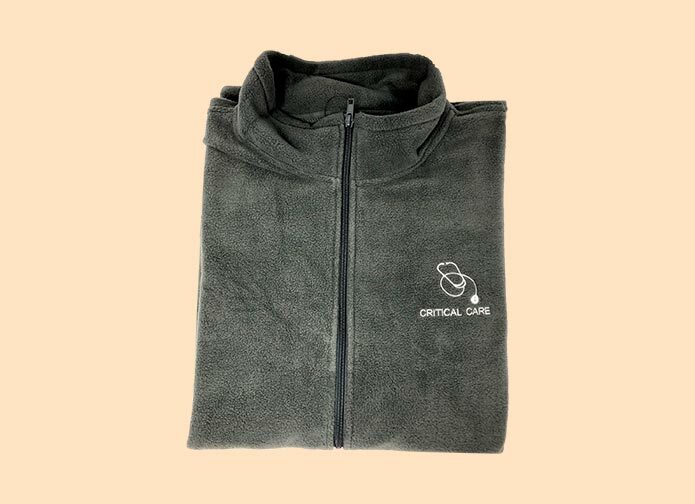 Get logo embroidered apparel and accessories for your employees for daily wear as well as at tradeshows and exhibitions and as giveaways at local events for publicity. 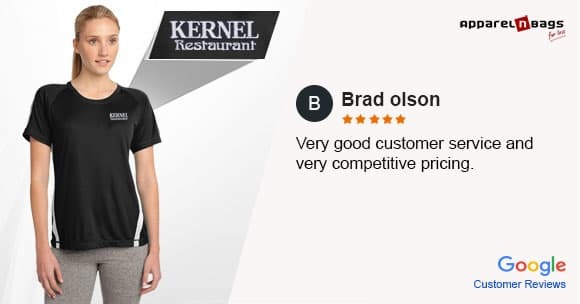 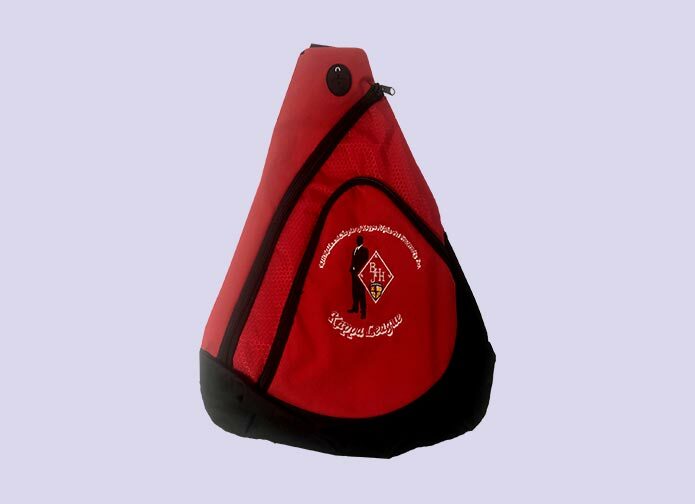 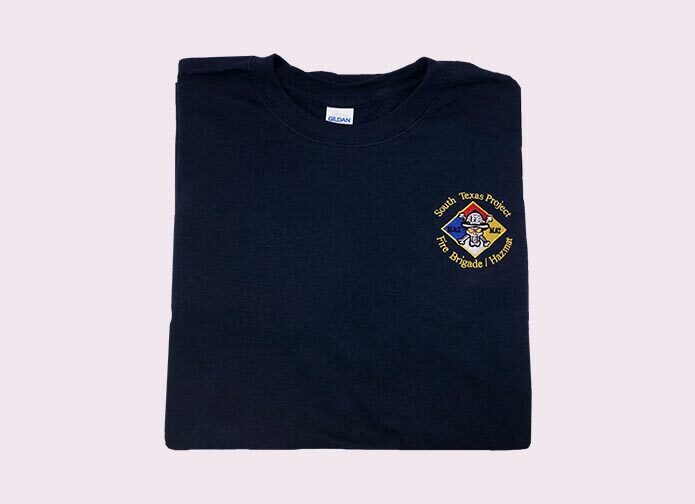 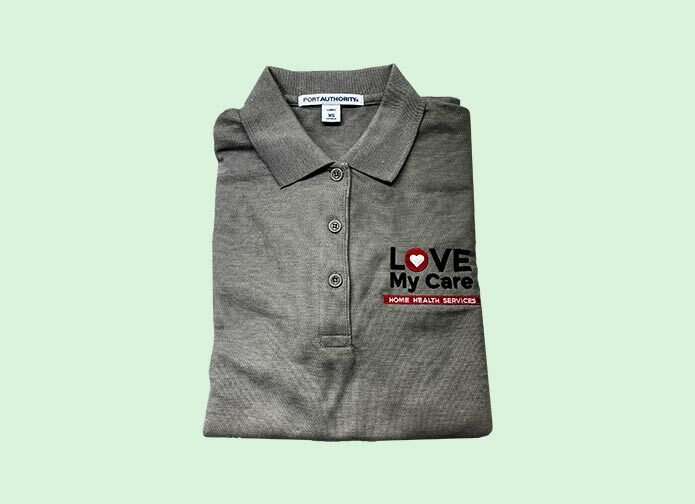 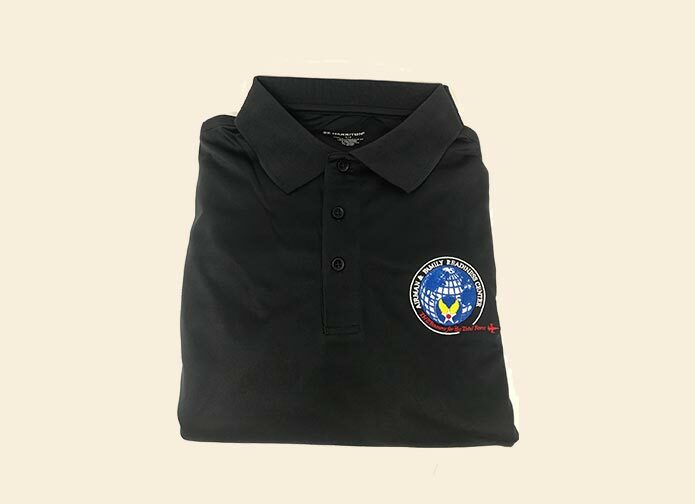 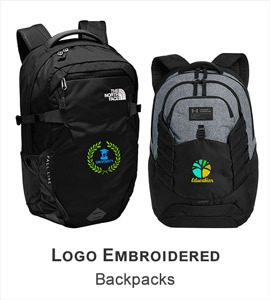 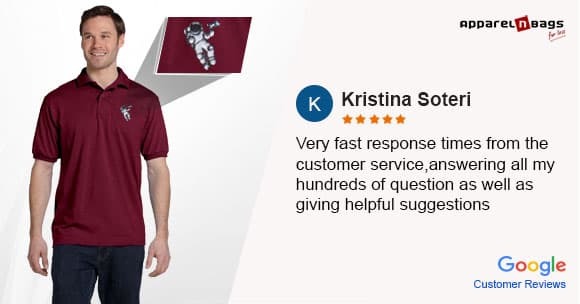 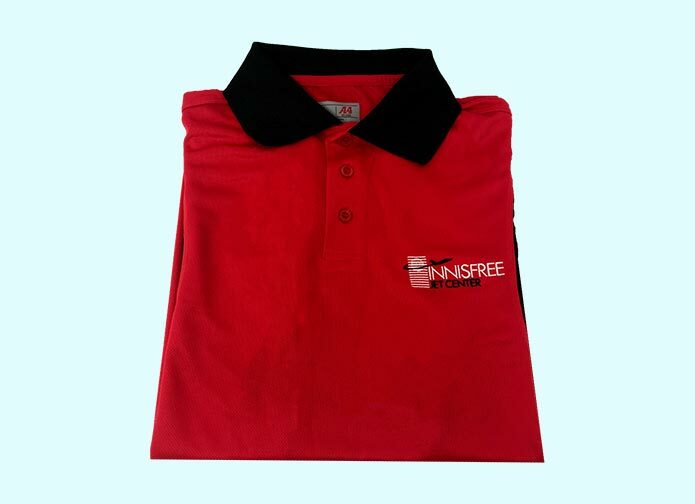 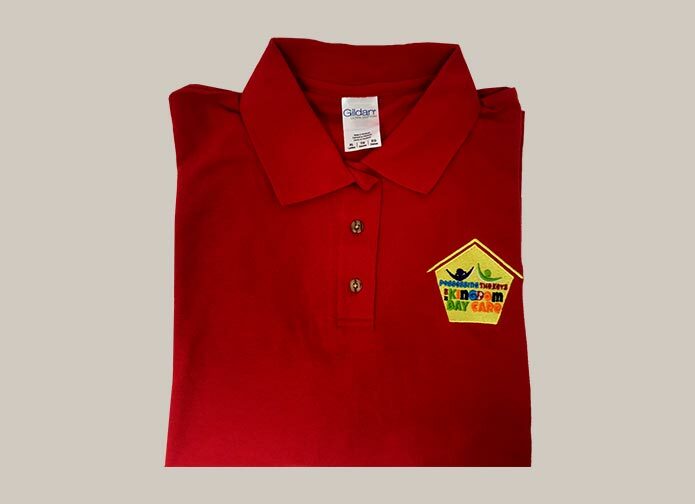 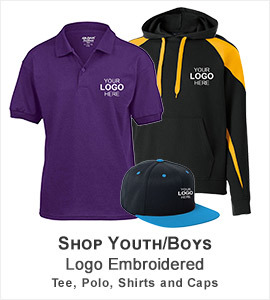 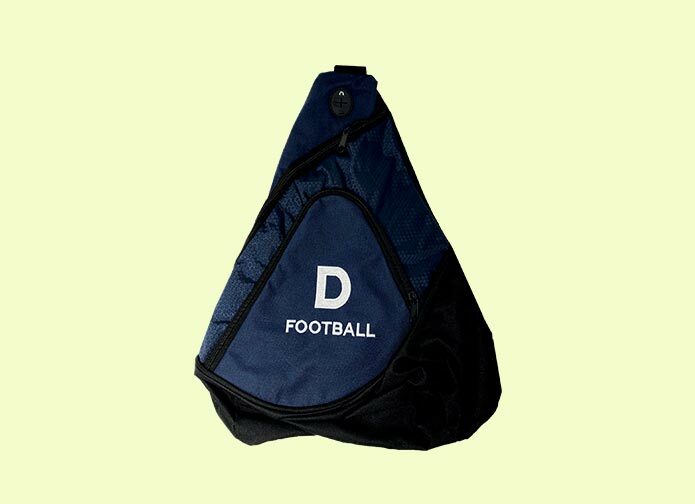 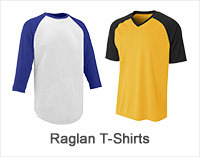 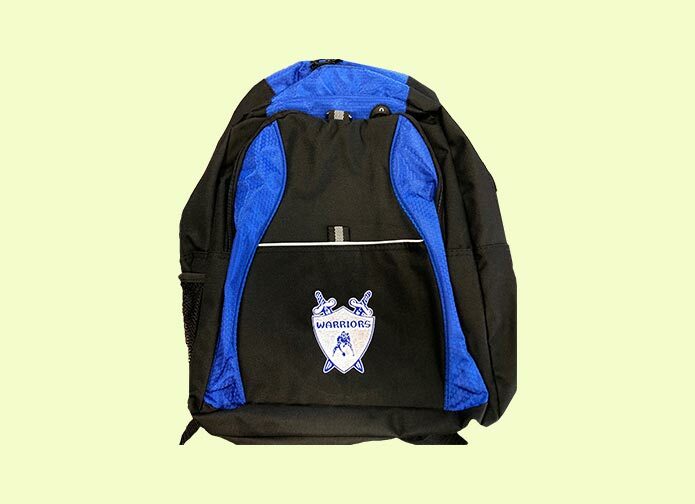 So accelerate your business awareness with great quality logo embroidered uniforms from ApparelnBags.com at competitive prices and fast shipping and watch your corporate identity soar to matchless heights. 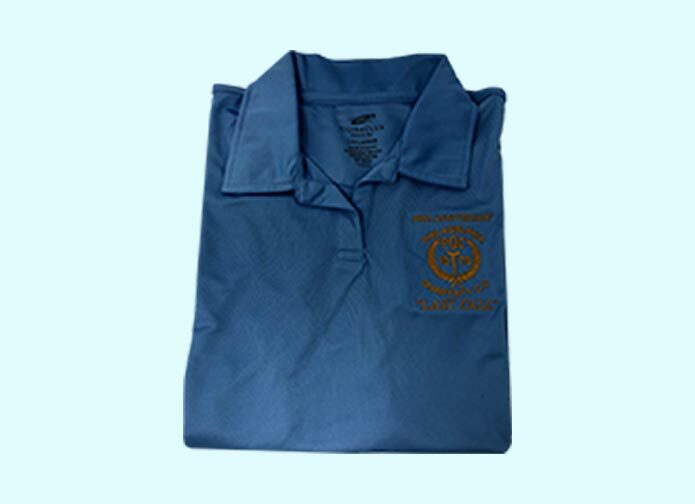 Get your staff decked up in logo-embroidered work shirts, work pants, and safety wear from ApparelnBags.com to get your corporate image off from the ground into the skies and protect your employees from all harm and stains to improve their morale and productivity.